Do you need a presenter for a conference or internal event? I’m passionate, experienced presenter on the topic of how technology information impacts business results. 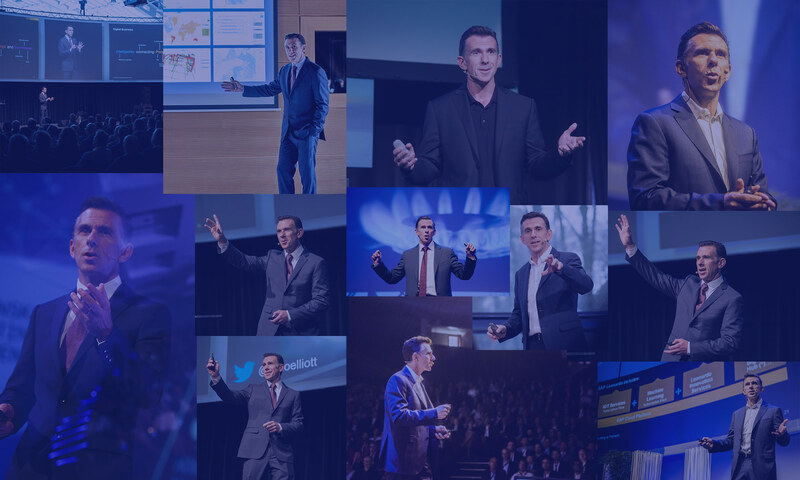 My job is to explain to audiences around the world how new technologies such as analytics, big data, and social media can help transform the way they do business. If you need an interesting and engaging speaker for both technical and non-technical audiences, please contact me at telliott@timoelliott.com. Sales Manager, Component Software, Norway. I just want you to know that your session, your message, rang loud and clear with me and that it truly has inspired me to “fight the good fight”… Thanks for such a great session!